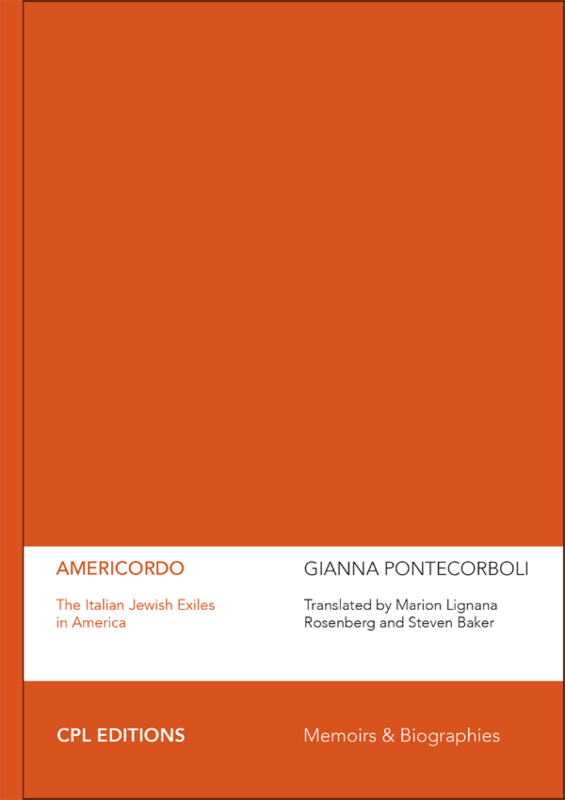 In “Americordo,” journalist and author Gianna Pontecorboli discusses her book about Italian Jews who migrated to the United States fleeing persecution at home under Mussolini. Caught between separate worlds, these families didn’t identify with either Italian-American or American Jewish communities — yet many of them achieved remarkable academic, scientific and artistic success. Among them is Guido Calabresi, senior judge on the U.S. Court of Appeals for the Second Circuit and former Dean of Yale Law School, who considers his outsider experience as a young refugee in wartime New York and New Haven to be the most important lesson in his formation as a judge and a scholar. “Americordo” is part of the CPL minidocs, a series of web documentaries introducing CPL Editions books and produced by Awen Films. This minidoc was made possible by the generous the support of Bruce and Francesca Slovin.